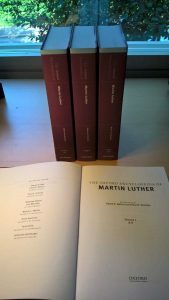 Various Reformation congresses and publications have filled the year 2017. 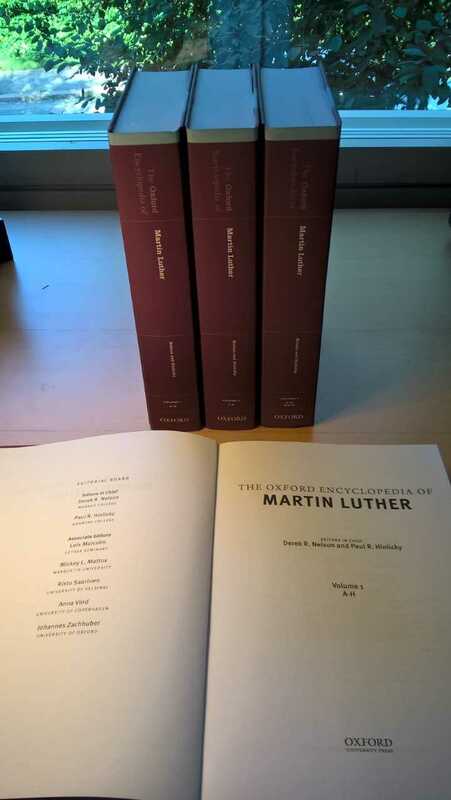 For me, the most rewarding event was the publication of Oxford Encyclopedia of Martin Luther. This three-volume reference work can also be accessed online (google the title) and is in open access until 2019. My Finnish book Oppi luottamuksesta (On Trust) was published today. It connects political, economic and working-life discussions on trust with philosophy, theology and psychology. It also attempts to be my contribution to Luther 500 and Suomi 100 jubilees. 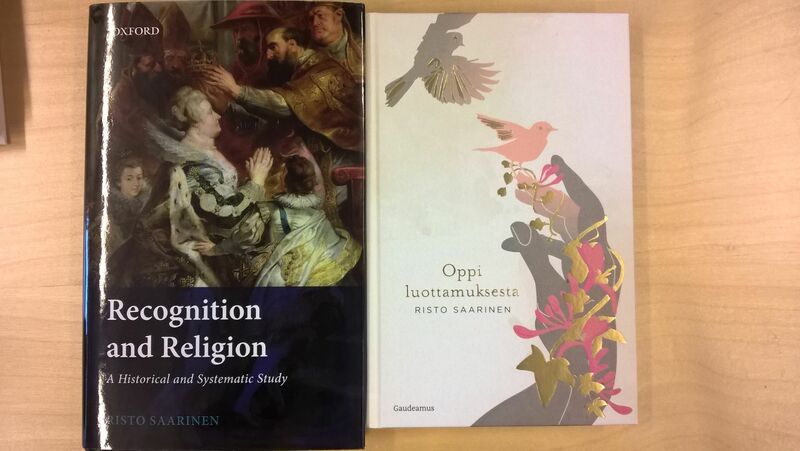 The other book, Recognition and Religion, came out before Christmas. It is an intellectual history of the concepts of recognition in religiious sources. 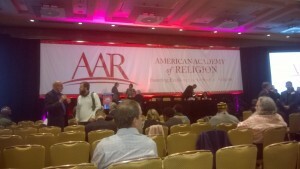 The work summarizes many intentions behind our 6-year project “Reason and Religious Recognition. From 25 to 30 August 2016 we had the pleasure of hosting 80 international scholars in the biannual conference of European academics teaching ecumenism. We invited Marcel Hénaff to be our keynote speaker (see picture). The event took place in Sofia, a beautiful Orthodox conference centre in Helsinki. During the Fall 2016 we negotiated a continuation grant to our CoE Reason and Religious Recognition. We managed to keep the same level of funding from 2017-2019. We also had an international open call for these positions, and recruited 8-9 scholars from among 80 good applicants. 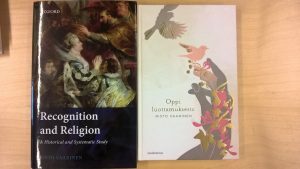 My own book Recognition and Religion appeared from the OUP and our scholars published the thematic issue “Religious Recognition” in de Gruyter’s Open Theology journal. The CoE website will report more on these persons, publications and past and forthcoming events. See more under the links above. 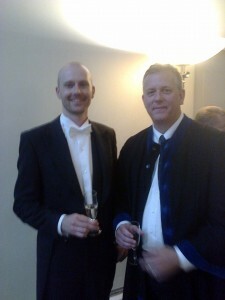 Doctoral defenses are always a highlight of my work in Helsinki. Today Lauri Kemppainen defended his thesis on David Bentley Hart and ontology of peace (in Finnish). 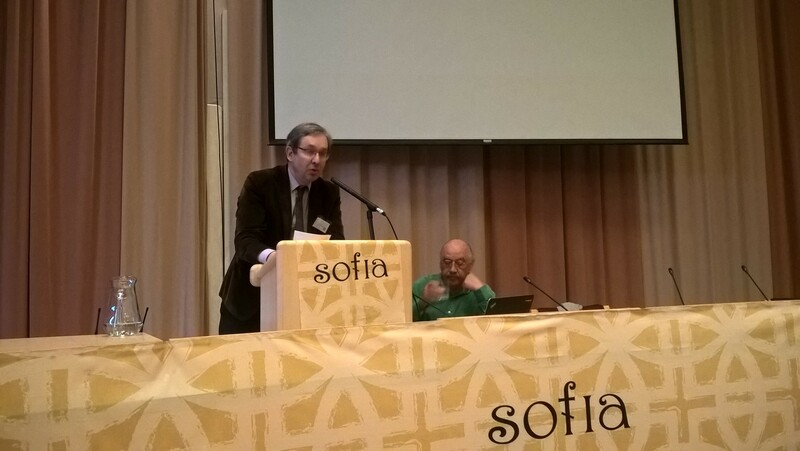 The opponent was Serafim Seppälä, Professor of Orthodox Systematic Theology in Joensuu, Eastern Finland University. In addition to the big Theology Faculty in Helsinki, we have in Finland two smaller academic institutions, a Swedish-speaking one in Åbo Akademi, Turku, and a Lutheran-Orthodox institution in Joensuu. We regularly visit one another in these examination duties and can thus benefit of each other’s expertise. Some time ago I was myself opponent in Åbo (to Robert Ojala) and in Joensuu (to Eeva Raunistola-Juutinen). 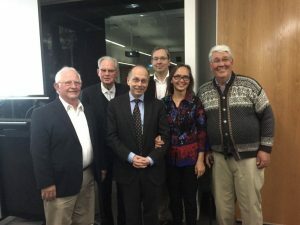 In late June I was at the Luther500 conference in Melbourne, wonderful hospitality with 200 participants. In the photo of keynote speakers you see Frans Posset, Oswald Bayer, Theo Dieter, yours truly, Kirsi Stjerna and James Nestingen. I realize again that updating this is a challenging task. I was from January to early June in Heidelberg (with a March-April break in Helsinki), completing a number of tasks I hope I can soon inform of at this site. The picture above is from Anne Birgitta Pessi’s CoPassion conference in January. 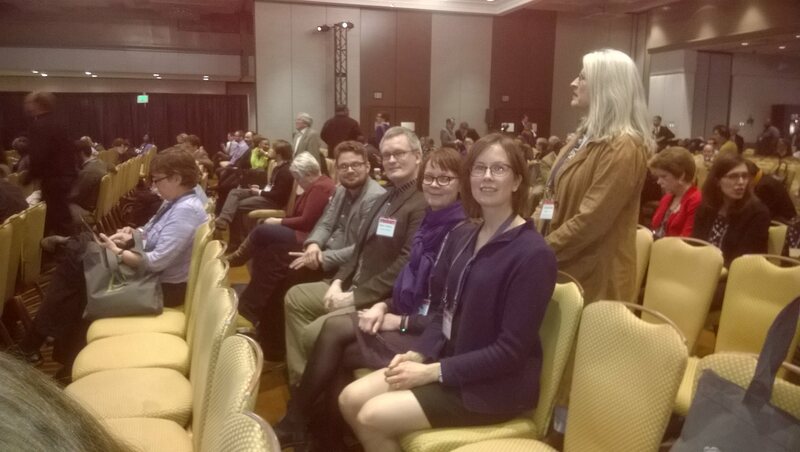 Other highlights include an Areiopagi conference with Alister McGrath in Helsinki in January, Renaissance Society in America conference in Boston with Andrea Robiglio, Lautenschläger Awards Conference and Gift conference with many Heidelberg colleagues, and teaching theology of recognition seminar in Heidelberg with Friederike Nüssel. In late May-early June we had a big Reflections on Recognition conference in Helsinki, and then I took doctoral students to Oxford to meet Werner Jeanrond and others. The months from September to December 2015 were busy, not least because of a variety of different University reforms. We had, however, some highlights in our Recognition project. Most importantly, we conducted successfully the wildcard session in AAR Atlanta, 21 Nov. See the two pictures above, depicting the stage, audience and our people. From 16 to 18 December, we organized a very nice colloquium on recognition issues in pragmatism in Helsinki with 10 Japanese and 5 other international guests. I also had two lecture trips to Humboldt-Uni Berlin, first to Antijudaismus-conference (5-7 Oct), then to Sekularisation-Tagung (27-28 Nov). Both conferences will appear as books from Mohr Siebeck, edited by Profs Wendebourg and Dalferth. Still another highlight was the presentation of my love book in the National Book Fair in Oct 22, in front of a big audience. The new year 2016 starts with three conferences in Helsinki. 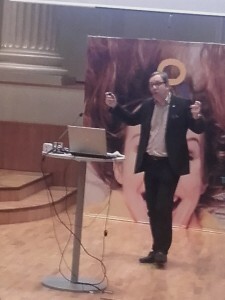 First, I speak on the Nordic Conference on Systematic Theology (8 Jan), then in the co-passion seminar (https://blogs.helsinki.fi/copassion/copassion-seminar/) on 12 Jan (photos below). On 15 Jan, I will introduce Alister McGrath and other prominent speakers in the Helsinki Analytic Theology workshop, sponsored by our CoE and Templeton foundation. On 18 Jan, I will depart to FIIT Heidelberg and stay there until the end of February. 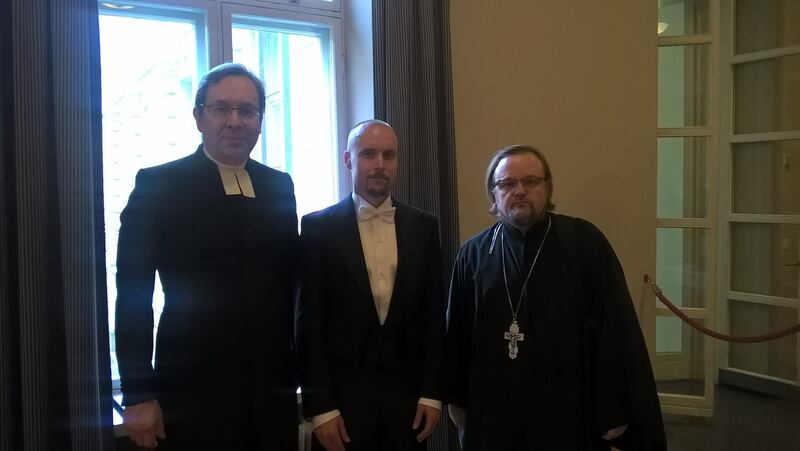 Yesterday, Jason Lepojärvi defended his diss on C. S. Lewis’s theology of love, with me as moderator and Prof Eric Gregory (Princeton, here in Helsinki gown) as opponent.